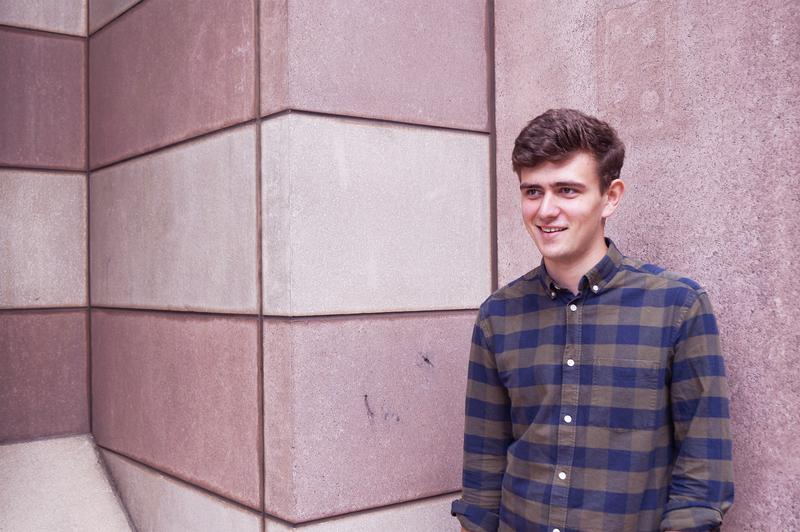 James joined pH+ in August 2018 and is working on a number mixed-use schemes in Hackney Wick and East London areas. James recently completed his RIBA Part 1 qualification at Oxford Brookes University where he graduated with First Class Honours. His final degree project focused on the city of Oxford and the role of debate within the historic city.